Silver has long been valued as a precious metal. In ancient times, silver was used for making high-value objects reflecting the wealth and status of the owner. Today, Clogau offers a selection of silver bracelets that reflect your own personality and your own personal taste with a range of meaningful designs that will stand the test of time. Every silver bracelet includes 9ct rose gold. Within this rose gold is rare Welsh gold from the mountains of Snowdonia. Add as many bead charms as you wish to your Milestones bead charm bracelet. Each bead charm represents a special moment in your life which you can keep with you at all times. Clogau’s selection of silver bracelets features both classic and modern designs, with something to appeal to all tastes. Whether you’re searching for a birthday present, something to celebrate an anniversary or as a special romantic gesture, you’ll certainly find something amongst our extensive range of sterling silver bracelets. At Clogau we pride ourselves on using high-quality materials in our products; this extends to our silver bracelets. 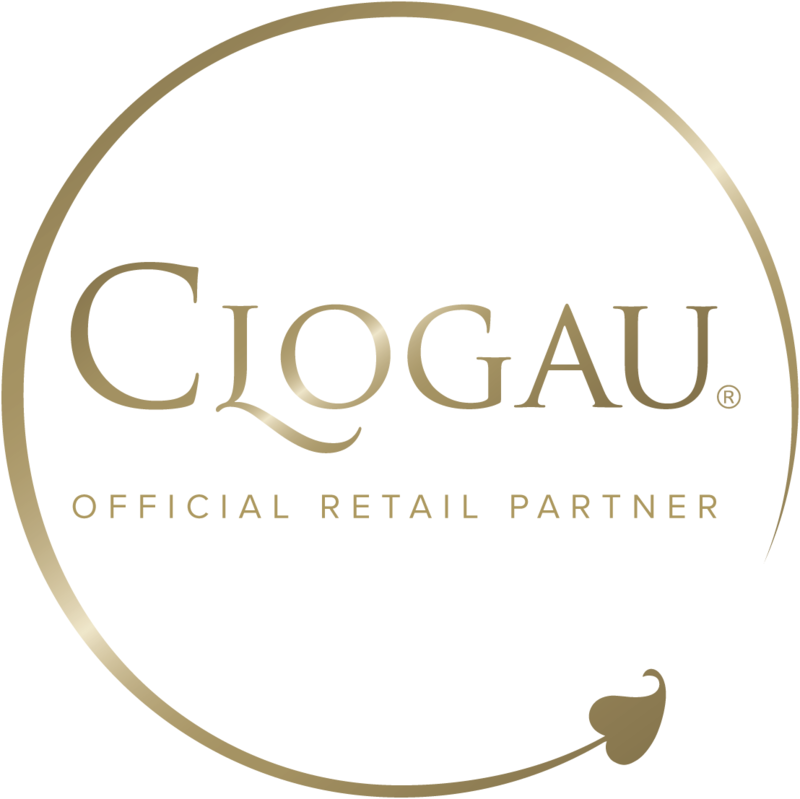 Whilst all our bracelets are stunning sterling silver, we also incorporate some of the exquisite rare Welsh gold for which Clogau is known. On all of our silver bracelets you’ll find rose gold detailing containing rare Welsh gold taken from the Clogau St. David's gold mine in Snowdonia, the contrast between the beautiful silver and eye-catching gold creates an exquisite piece of jewellery. Our selection of silver bracelets draws inspiration from a range of sources; the culture of Wales, the beauty of its landscape and the connection between Welsh gold and the Royal family have all inspired our range of stunning silver bracelets. Our silver bracelets are some of the most eye-catching pieces available. At Clogau we strive to ensure that our silver bracelets are made with the highest hand craftsmanship using the finest materials available. Whether you’re looking for a silver bracelet which can be worn every day, or something that is saved for special occasions, Clogau’s extensive range will have something for you.